As the hands of the clock tick over twelve the start of the new year adorns. Thinking over the past year, of the passing moments and memories, the transparent memories of last year had all it’s usual challenges and more. A reflective year, a breaking year…a year full of love, happiness, sadness, and loss. A rollercoaster of emotions, of growing up even in my forty something year. Taking the challenge of expressing my creativity of photography,food and life. The past year I’ve grown with love in strength to take the little challenges in life of expressing gratitude in my little world for the “little” things that can make a world of difference. Looking back through my blog, I have had many highlights and expressions of the seasonal changes through the lens of the camera and the creative visual displays I’ve done, I so much enjoyed creating a visual magazine and sharing it all with you. I thank you all for visiting me within the first year of blogging and wish everyone all the best for 2011…joy, love and happiness. Blessings to you in Year 2011, Yvette. I have enjoyed your blog in Year 2010 and look forward to your posts of 2011. Yvette, wishing you and yours a brilliant 2011, filled with love, laughter, happiness and success. Looking forward to sharing with you through 2011. Happy New Year to you too! 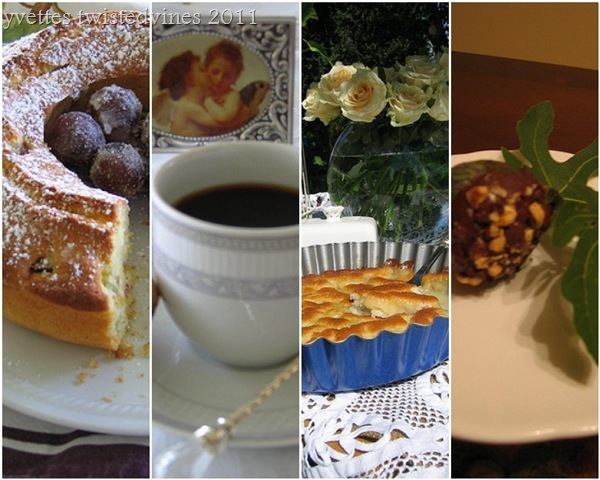 A beautiful post…I just love how you arranged the pictures and the scrip you have chosen! I am so glad we discovered each other via our blogs. 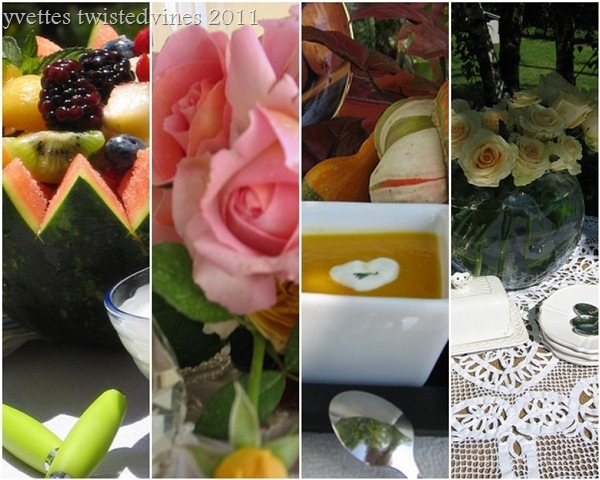 I look forward to your posts this year and wish you and yours much health, wealth and happiness in 2011! May 2011 be filled with everything you wish for Yvette. As I am sure like me, everyone of your readers has enjoyed sharing your posts. Have always admired your creativity – you have a great gift. Best wishes to you and Silvano for the New Year – may it bring nothing but good health, wealth and happiness!! Previous PostOne day at a time….